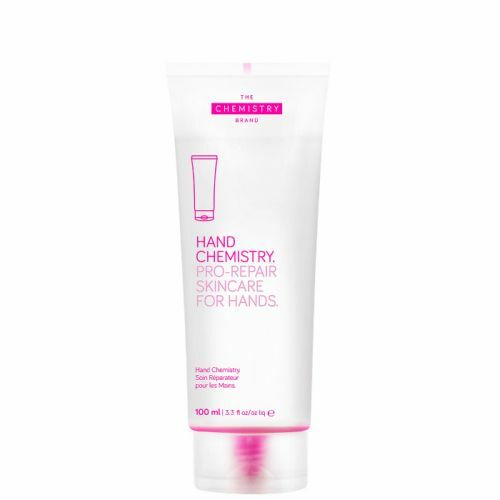 With 24% active ingredients this hand cream will provide deep under the skin hydration to soothe and heal even the driest of hands, perfect if you've been exposed to the elements. With 5 different hydration active technologies this really is a rescue remedy. Use day and night for visible results in just 10 days. Available for Worldwide delivery from the UK. Contains Biological GHK which can decrease wrinkle depth by 15% in 15 days. Sporocarp is a derivative of the mushroom which is 400 x more moisturising than Hyaluronic Acid. Algae Ferment will increase the skins moisture by 11% in just 24 hours. 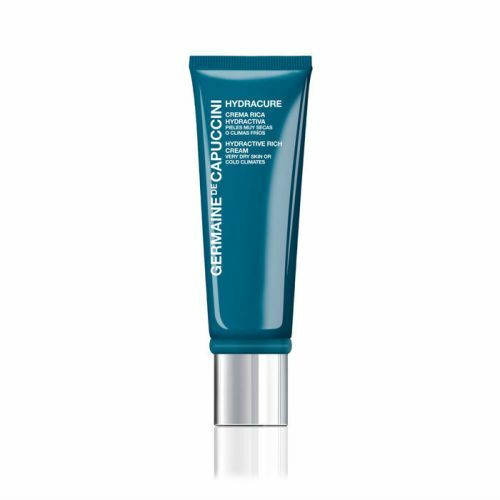 Sacha Inchi Oil and Maize Propanediol combine together to form a barrier on the skin so it can hold in the moisture. Use daily morning and evening for best results. Also apply it before going to bed.